Dress Your Doggie Like A Pirate! One of the cutest things I have ever seen in my life was my neighbors little dog Henry, dressed for Halloween a couple years ago. Her 2 kids were still pretty young and still wanted to do the trick or treat walk around the neighborhood. One year the 2 boys decided to be pirates, they were both Depp fans. 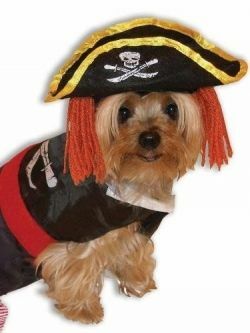 The photo here is not actually Henry, because sadly I do not have a photo of him, but he looks so much like the dog here in the pic, same breed too, that when I saw this costume and dog on Amazon, I suddenly remember how cute Henry was dressed in his little Pirate costume. I know Henry was a hit that night, they had taken him on the neighborhood walk with them. I was told by the excited boys that people just loved their costumes, and they got extra candy because they had entertained so many. 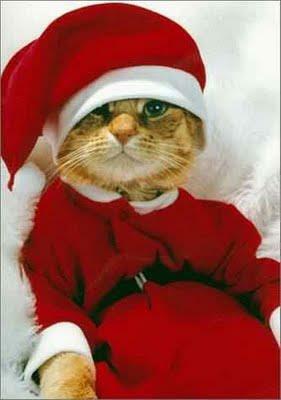 Santa Claws, oh that's just too obvious, but this is too darned cute! If only I could get Chaos to let us dress him up one time, but he says no way! He actually has a cat costume, really, a cat suit ha ha! He won't wear it tho, and we don't try to force him to. 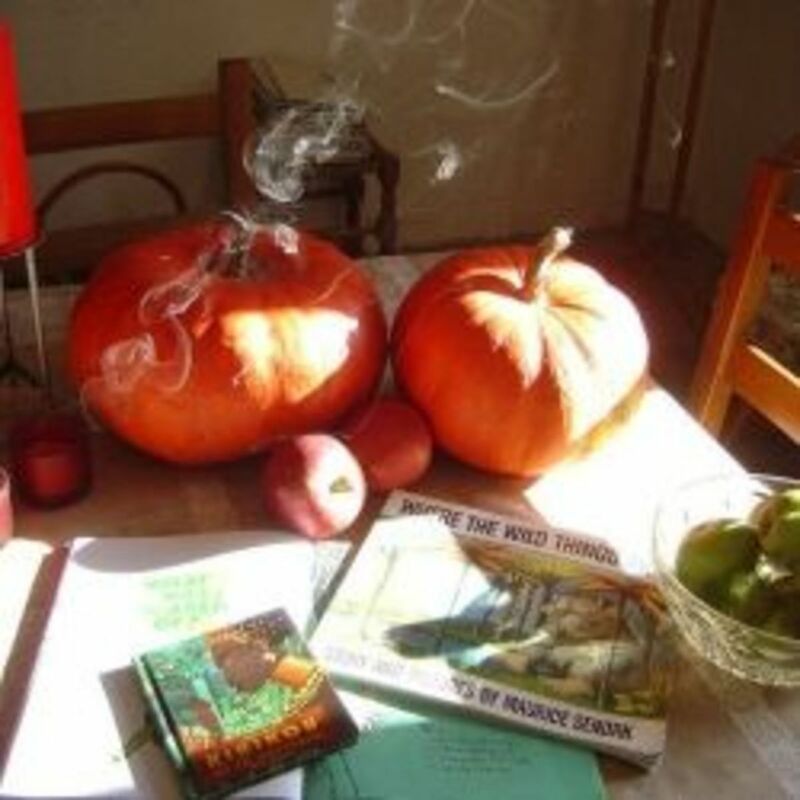 A few years have passed since Henry Trick or Treated but I bet he won't be the last Doggie to hit the streets with their boy masters this year. 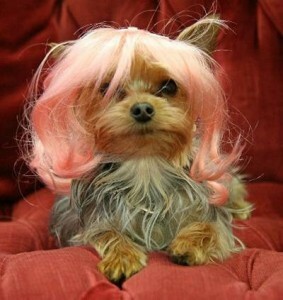 If your pup or kitty is one of those that likes to play dress up, I would love to know about it. The comments box below is because I want to hear some of the costumes you have dressed your pets in. 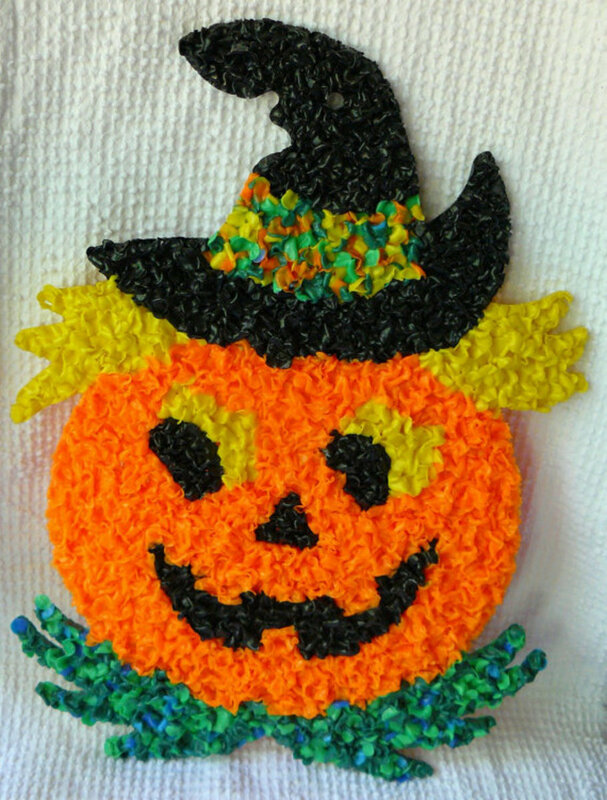 Were they spooky, funny, cute, or gruesome, were they Pirates, monsters, fairies, or other. Tell us about your pets cutest outfit! Tell us about your pet costumes. 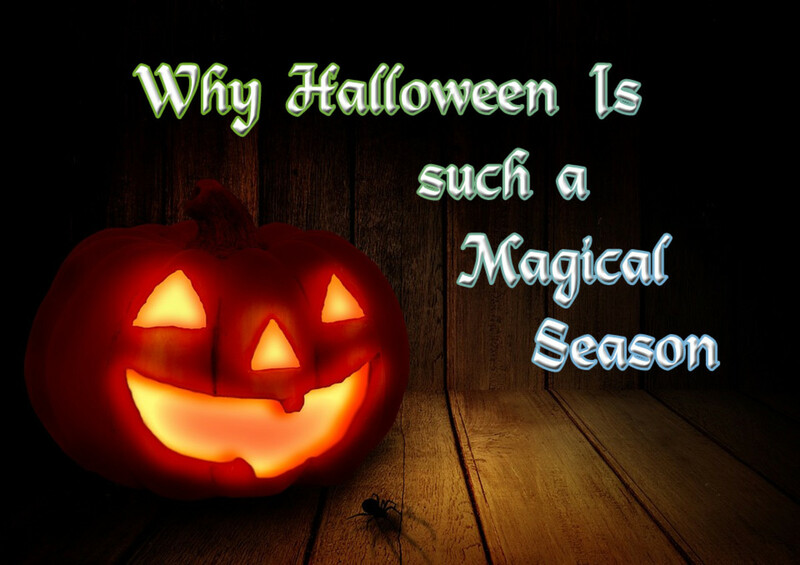 Are you dressing your pets scary, funny, cute or not. Fess up! Sit back and laugh at some of the cutest pet videos ever! Another adorable Henry impersonator in an awfully cute little get up. He seems to enjoy the dress up, and the attention! 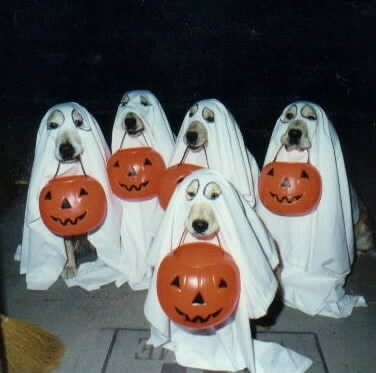 It's time to call GhostBusters, these pooches have gone ghostly! Some do and some don't, if your kitty is like my kitty, he will let you know in no uncertain terms, that he simply hates it, so we don't disrespect him lol! 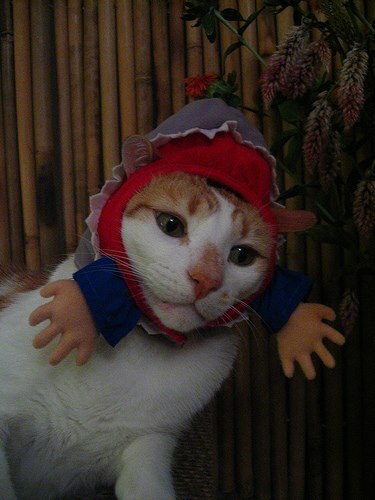 Do you dress your pet in costumes, or do you think it is cruel to do so. Have you dressed your pet for Halloween and if so, will you be dressing them this year? Henry loves it when you talk to him, he usually replies too! This is such a cute lens! These pet costumes are adorable!